*S20 features a compact rigid machine structure with a slanted dovetail way ensuring accurate, smooth and reliable performance with exceptional dimensional accuracy. 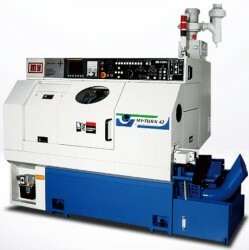 The high rigidity and durability results in extended cutting tool life. 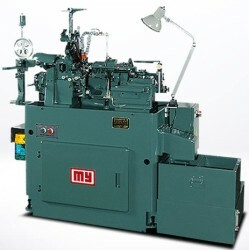 *High quality and automatic complex parts production. *Up to 24 hours non-stop operation. *Up to 16 hours unmanned operation. *Auto tool length measurement and tool offset compensation. *2-axis turret for versatile operations. 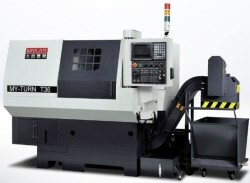 *8-position servo turret provides fast positioning and shortened machining time. *Combined turret and gang-type tooling system. *Various tooling configurations to meet your specific needs. 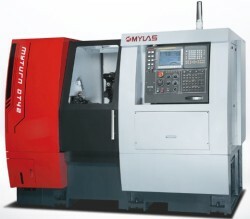 *Twin spindle configuration allows for both front and back machining. 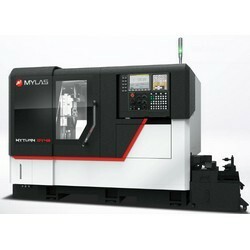 *Y-axis functionality promotes side and face milling, drilling, and tapping. 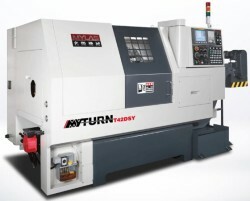 *Capabilities: This multi-tasking turning center is an advanced machine designed for precision complex parts processed in one setup. 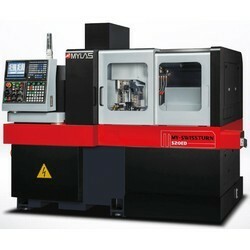 *Capabilities: This multi-tasking turning center is an advanced machine designed to process precision complex parts in one setup.